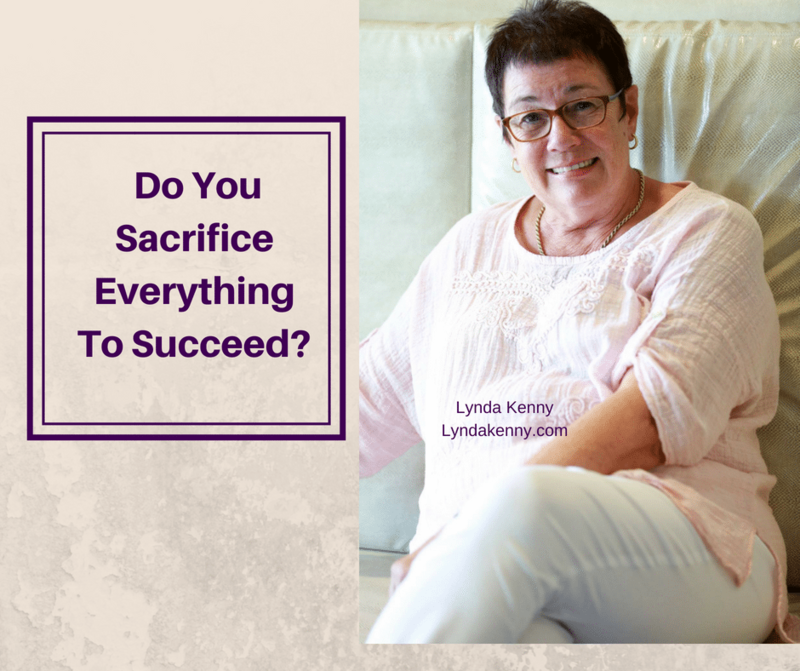 When I began a business over 20 years ago, I was told I would have to sacrifice a lot. You often read that successful people sacrifice their family life, time, holidays etc. Its inevitable that we do have to make some sacrifices. At the same time we can do our utmost to achieve some balance. Lets look at what some of the sacrifices could be. Achieving great success in life does take time. That can also be time away from your children, your partner, holidays, days off etc. During the growth of my business, I didn’t have a holiday or day off for three years. Thankfully, I have a supportive husband who backed me all the way. If that isn’t the case you could be sacrificing your marriage or partnership to succeed. Pressures of juggling time with your work, family and YOU can be huge, leading to lots of stress. Beginning a business, waiting for the money to come in is stressful. 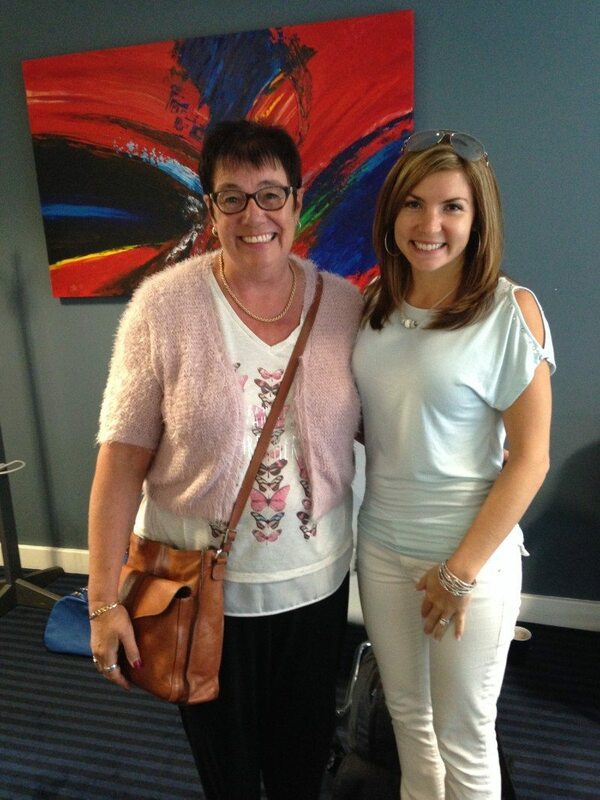 I gave up a secure job to begin my business, placing a massive strain on our income. Our bills didn’t change because I was doing something different. Whatever you are doing, you need the support of your loved ones. I worked long hours and was often away from home for days at a time. 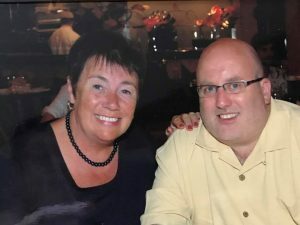 If my husband hadn’t been my rock of support it would have been a tougher journey. When you are totally consumed with your work or business, you have to be careful not to sacrifice your personal life too much. Looking after your health can often be ignored on your road to success. Forgetting to eat properly, sleep well, exercise can all be a big sacrifice if you’re not careful. I can’t count the number of times I have eaten a sandwich in the car. Things are a lot different now the internet is on the scene. The internet has given many people an opportunity to work from home. Despite that though, the above things can still be there. How Do You Balance Sacrifice With Success? 1. The first thing is to decide to look after your health. Give up that unhealthy lifestyle. Two things to remember: a healthy diet and physical activity. I forgot both, so don’t make the same mistake I did. 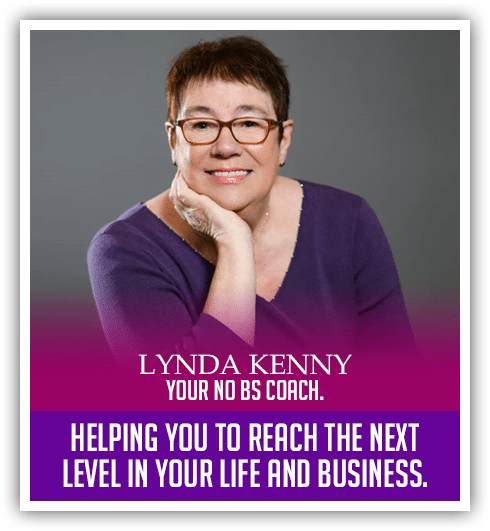 Hire a coach, an accountability partner or a mentor. Doing it alone is hard, slower and tough. Having someone to cheer you on, who has your back is a great feeling. Its no good achieving success if you’re on your own when you get there. 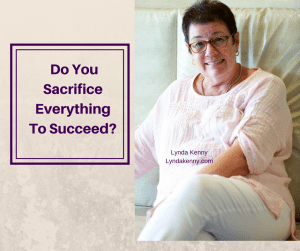 I hope you enjoyed todays post, Do You Sacrifice Everything To Succeed?. There are places below to leave me a comment so feel free to share your thoughts. This is a weird idea Lynda; often ties into the belief humans need to suffer to be rewarded. Kinda screwy LOL. I dig a quote from Bob Proctor; sacrifice is releasing something of a lower nature to make room for something of a higher nature. Changed my take on what I gave up, and also, how key it was to make fun, freeing decisions, and NOT to sacrifice my health.